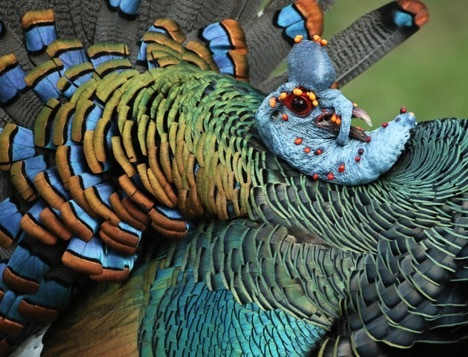 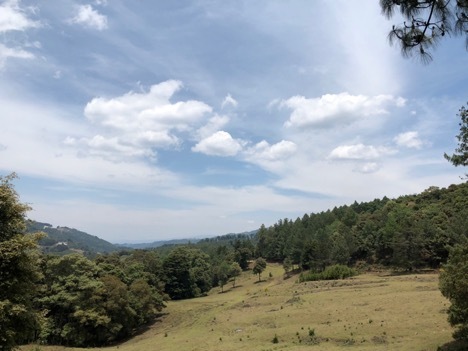 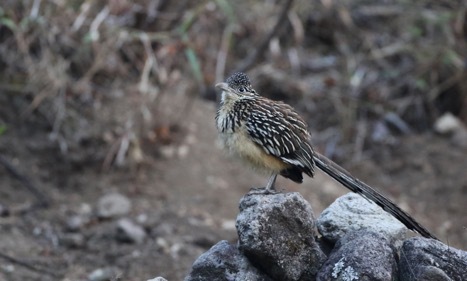 …we journeyed to the high volcanic peaks around Lake Atitlán, where a difficult hike provided Horned Guan for some, and outstanding views of Lesser Roadrunner. 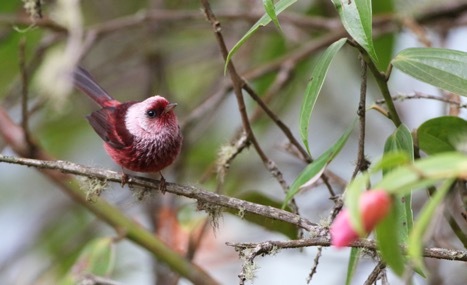 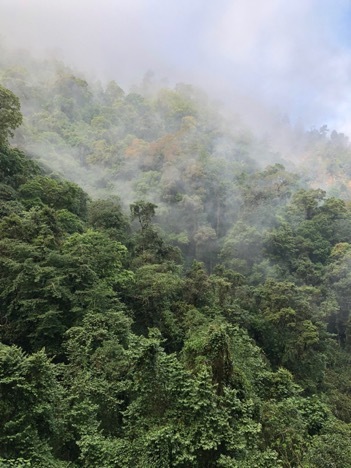 ...in lush cloud forest, home to not only the Garnet-throateds but also Unicolored Jays, and many others! 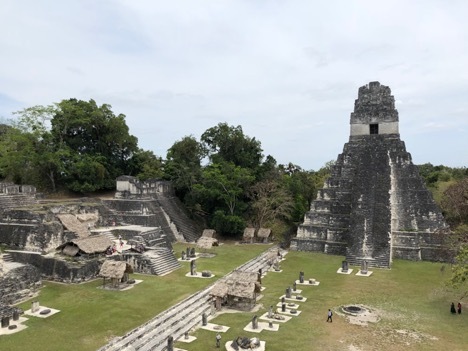 …all set in a backdrop of incredible Mayan temples. 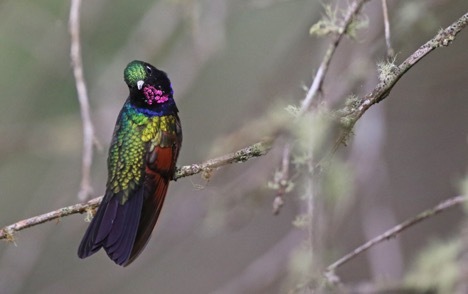 Needless to say, this small Central American country has a lot to offer the birder –already looking forward to returning next year!